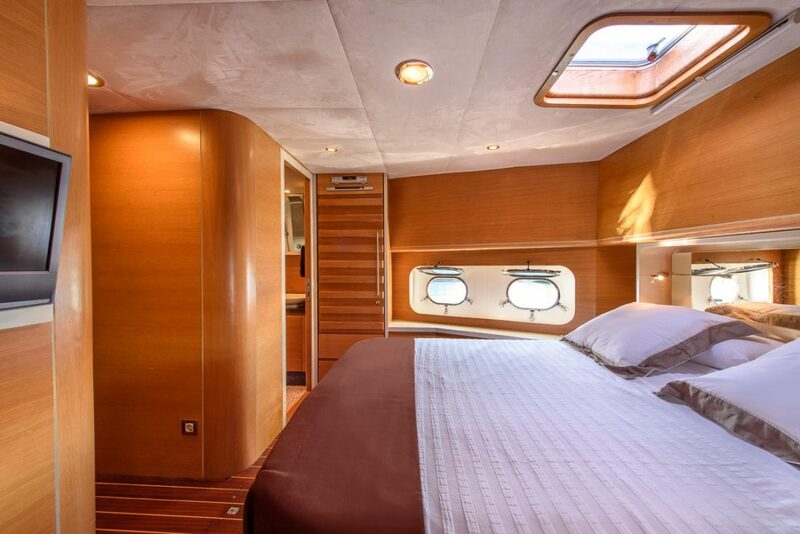 Relaxation and comfort at 78 feet. 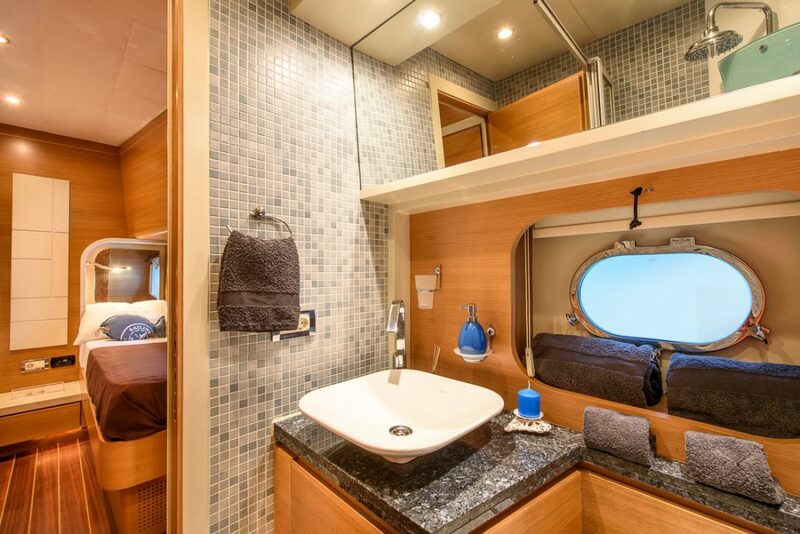 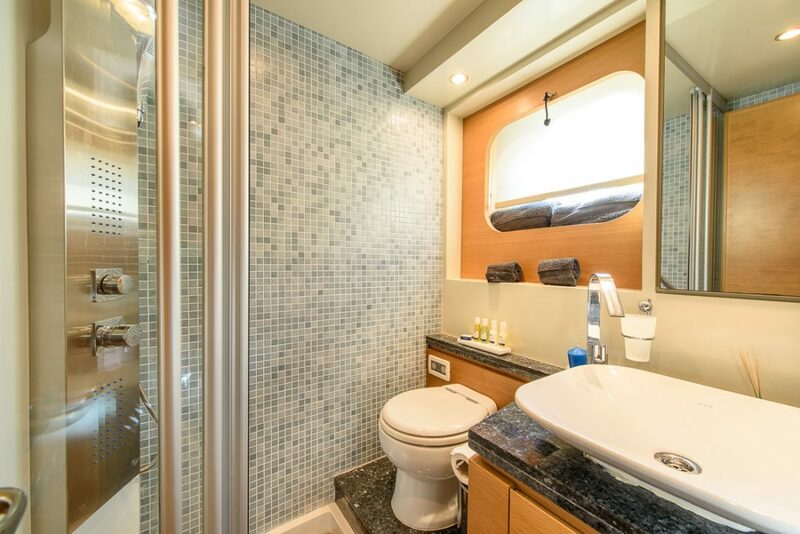 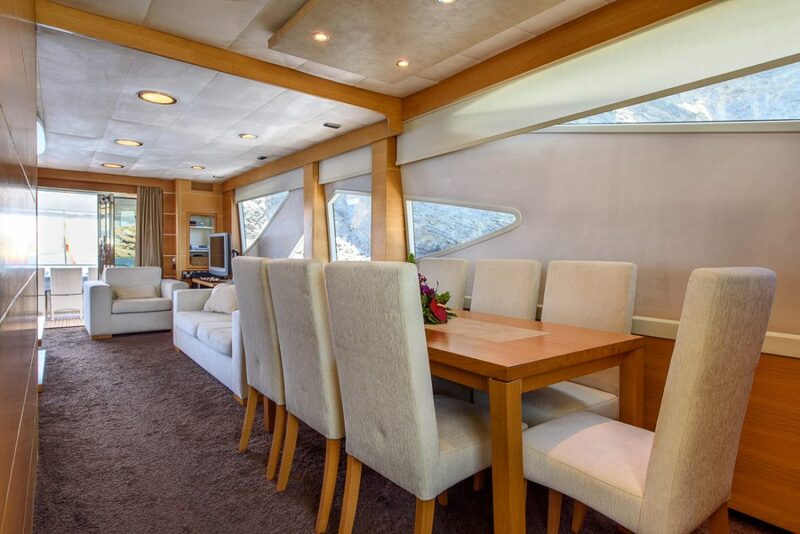 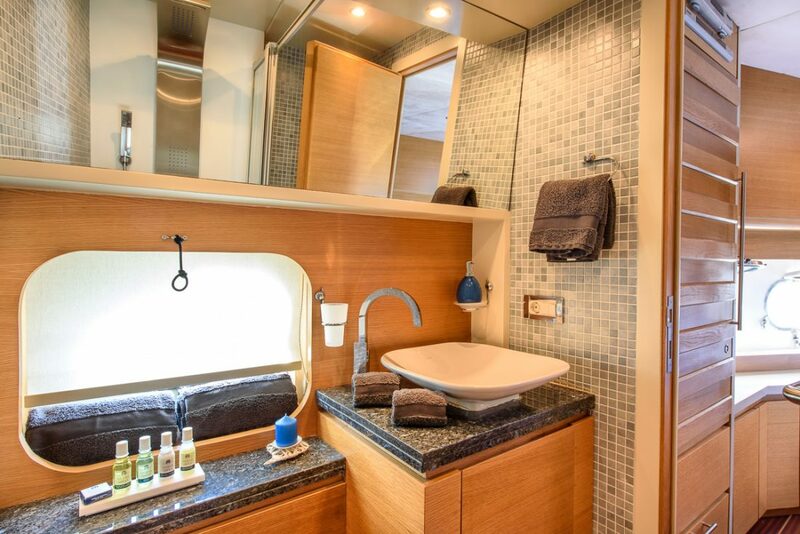 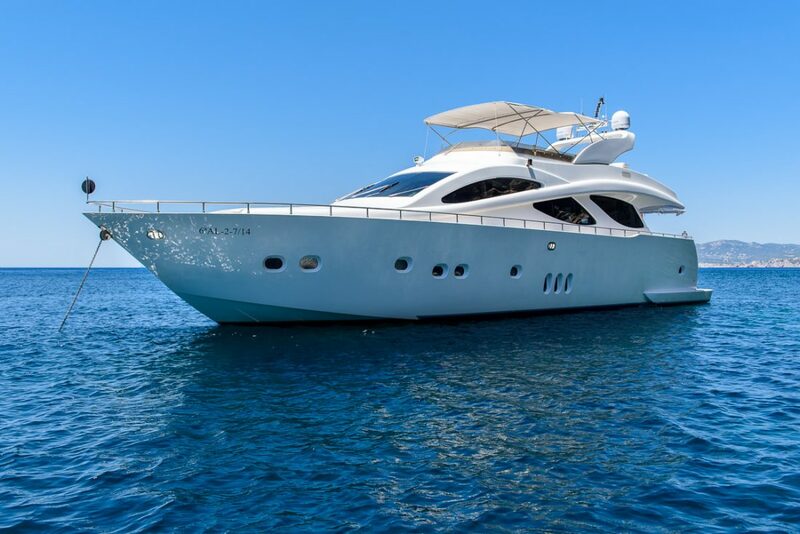 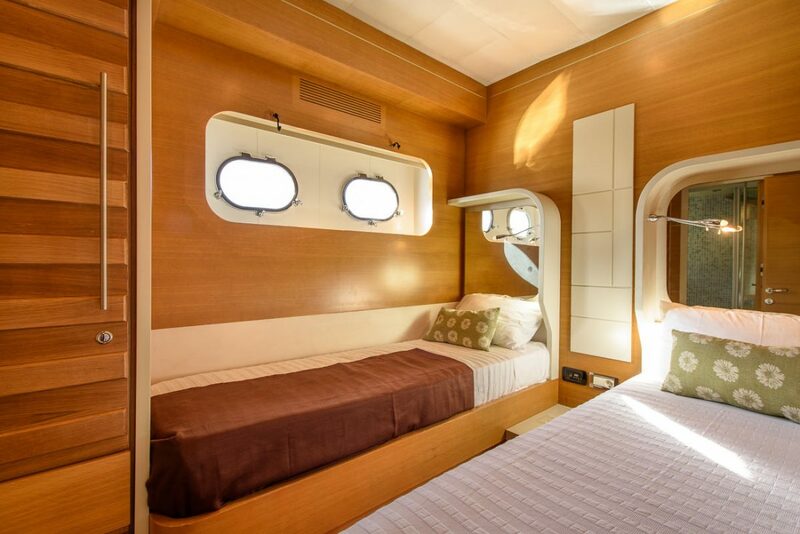 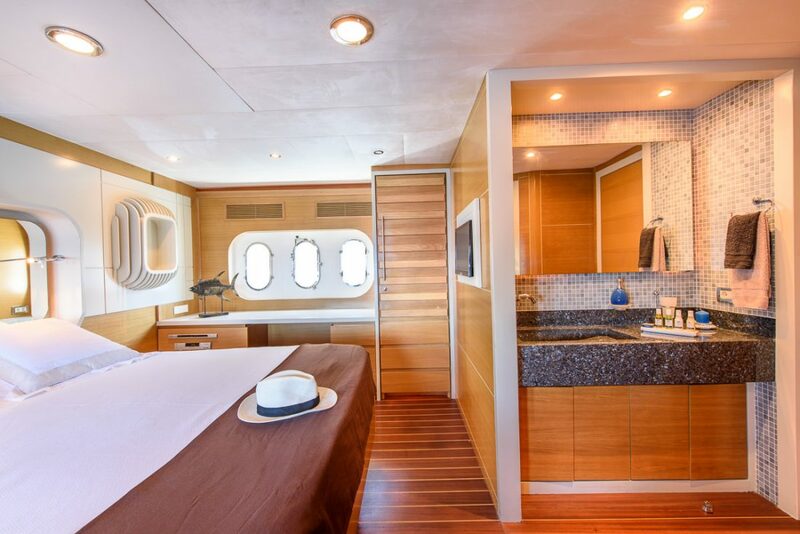 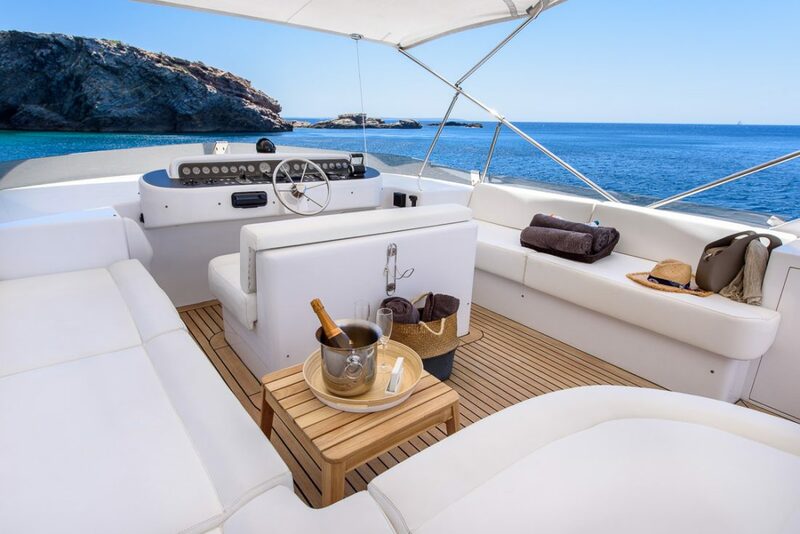 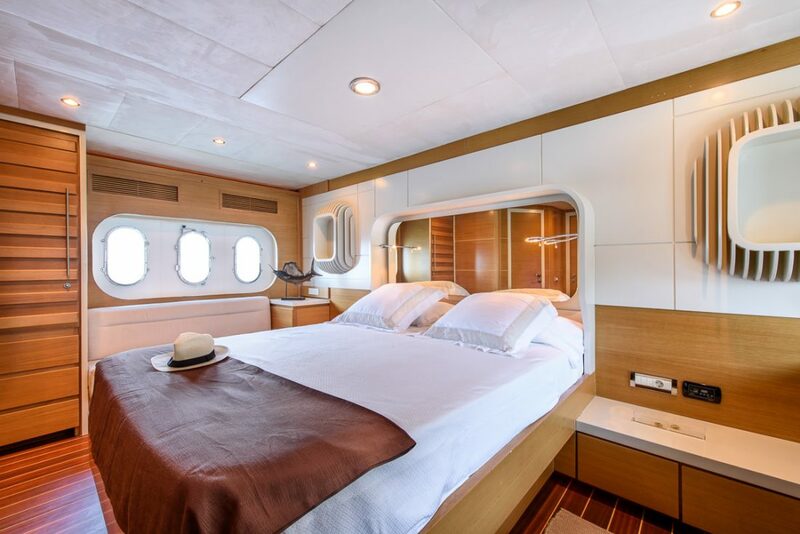 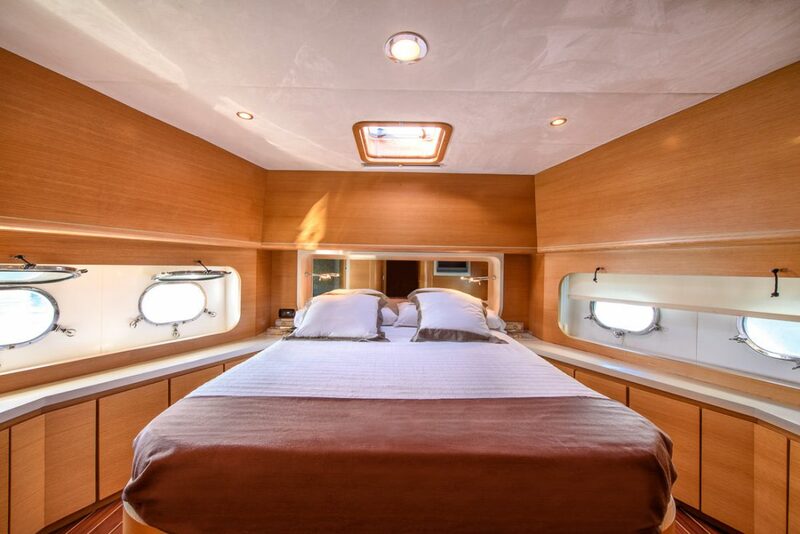 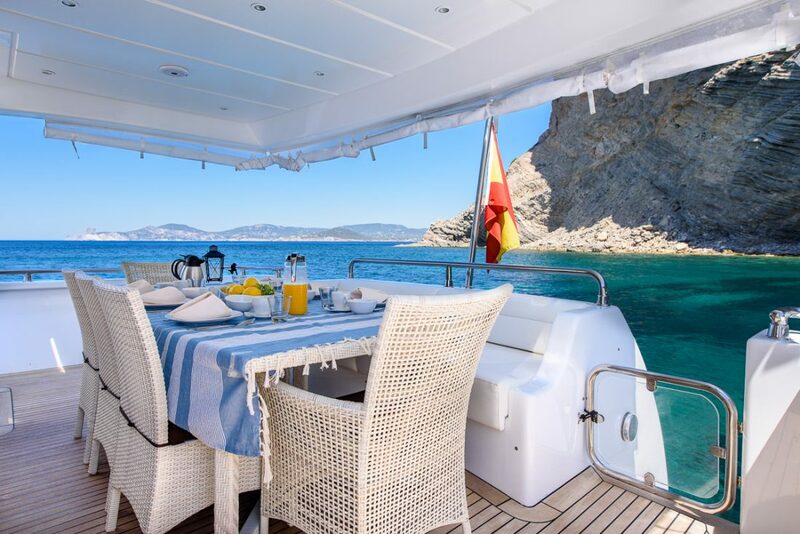 An elegant 24-meter yacht can sleep up to 8 people in four magnificent double cabins. 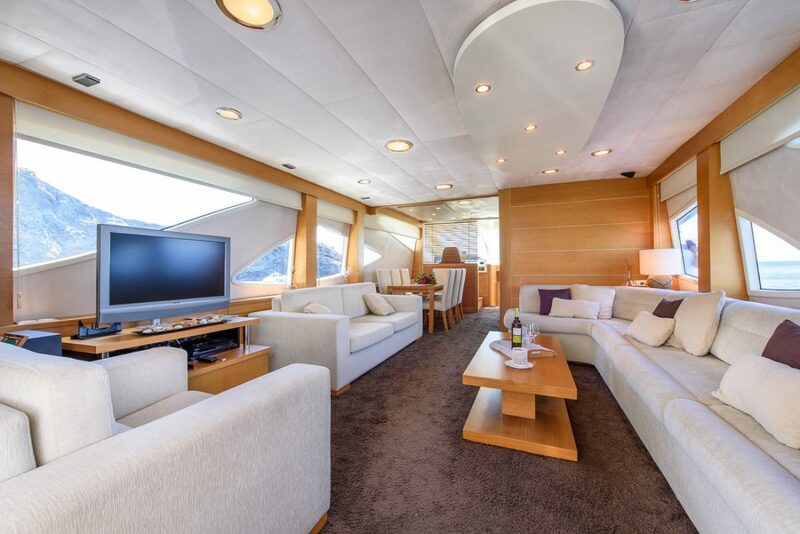 With a large living room, terrace and upper deck. 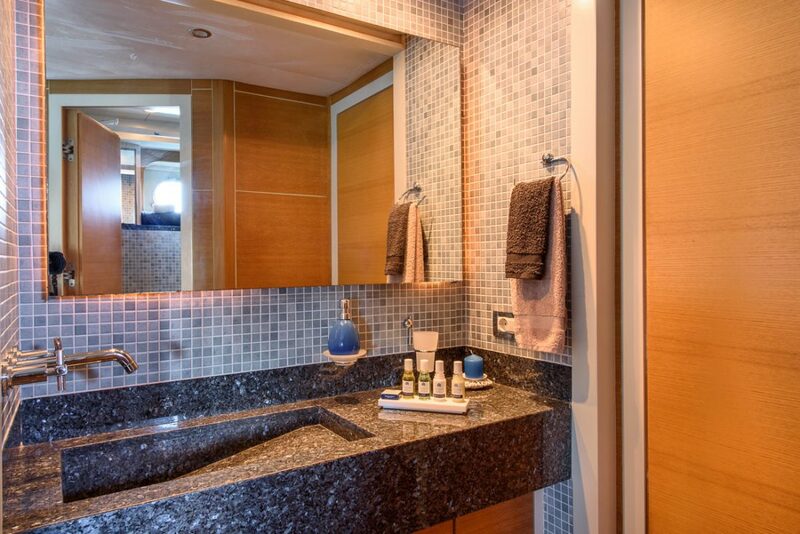 Our master chef will delight you with his delicious creations (optional). 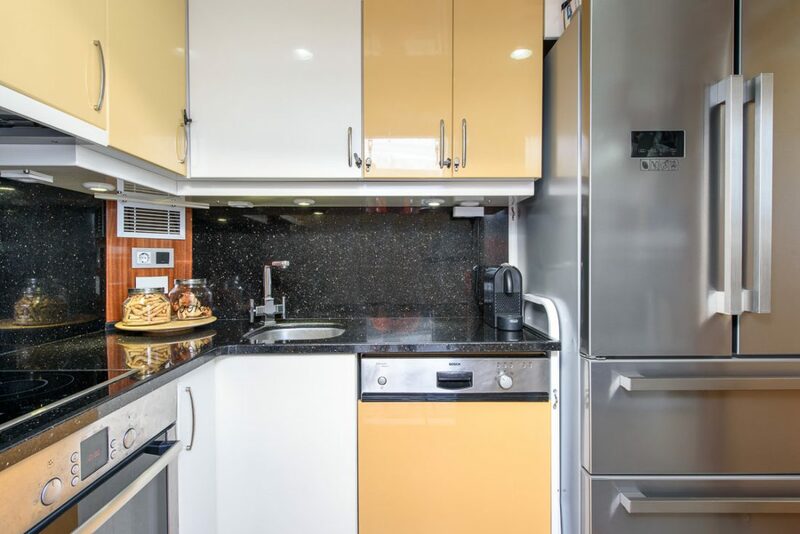 The existing kitchen is equipped with the most modern appliances. 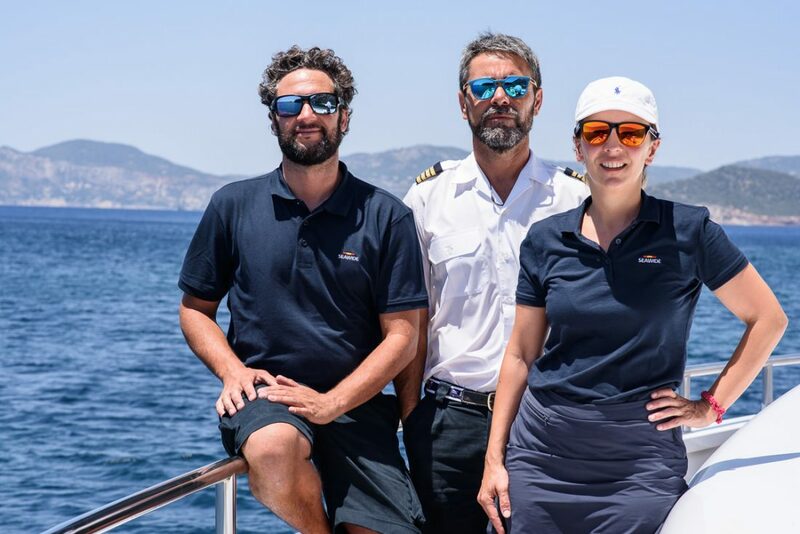 Our experienced captain and two experienced crew members are always available for you and will make your vacation unforgettable. 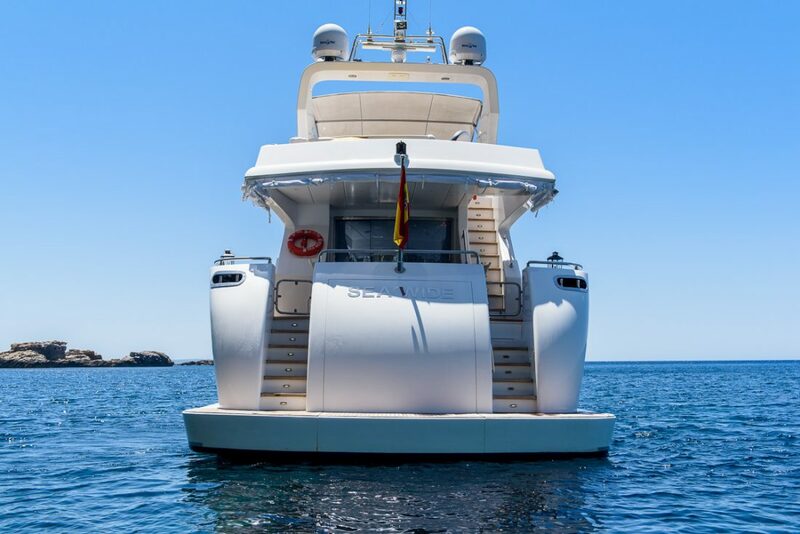 Boarding is possible in Marbella, Ibiza and Mallorca.